FARMINGTON, Utah, May 15, 2017 /PRNewswire/ -- Vista Outdoor Inc. (NYSE: VSTO) announced that Kenny Bement has been named Vice President and Corporate Controller, effective today. He will also assume the role of Chief Accounting Officer from Tom Sexton on June 5. 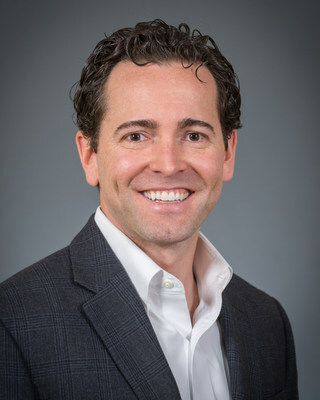 "In addition to a passion for outdoor recreation, Kenny brings to Vista Outdoor diverse experience leading accounting, financial reporting and governance functions in complex global organizations, which will be of great benefit to our company and shareholders," said Chief Financial Officer Stephen Nolan. Bement most recently served as Controller of Reporting and Governance for Alphabet, the parent company of Google. Previously, he held various corporate and business segment finance positions of increasing responsibility, including at Raytheon, where he oversaw the company's SEC reporting, corporate accounting, and accounting policies. He also served for nearly five years on the staff of the U.S. Financial Accounting Standards Board after starting his career with IBM. Bement earned a Bachelor of Science degree in Accounting, with a minor in Information Systems Management, as well as a Master of Accountancy, from Brigham Young University. He is a Certified Public Accountant and Certified Management Accountant. He is also a member of Financial Executives International and an active industry participant at various financial reporting events.